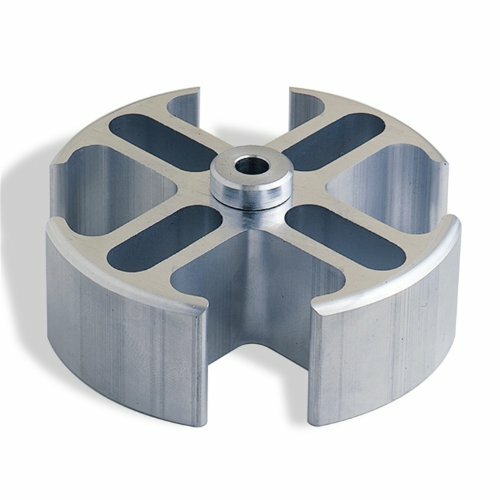 Fan spacers position fan closer to radiator or fan shroud and away from pulleys. 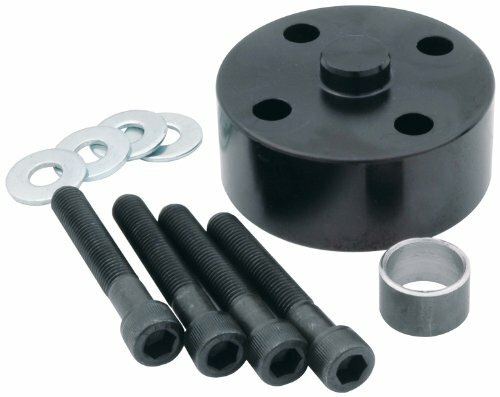 Spacers are uniquely designed allowing spacer to remain bolted to water pump while changing fans. 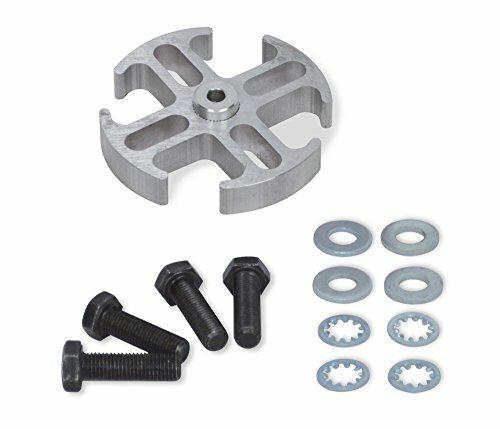 Aluminum spacers include reducer bushing, four Allen bolts to secure spacer to water pump and four hex bolts with washers to secure fan to spacer. 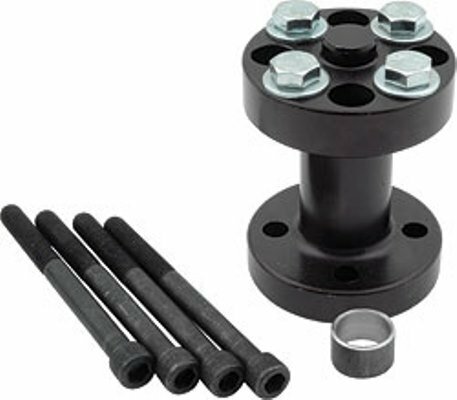 Spacers work with 1-3/4" bolt circle flanges only. 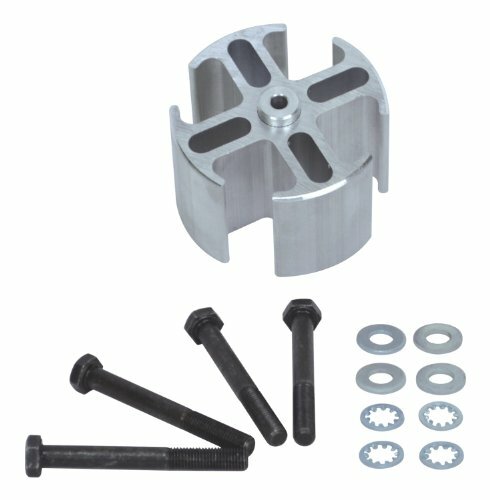 Fan spacers position fan closer to radiator or fan shroud and away from pulleys. 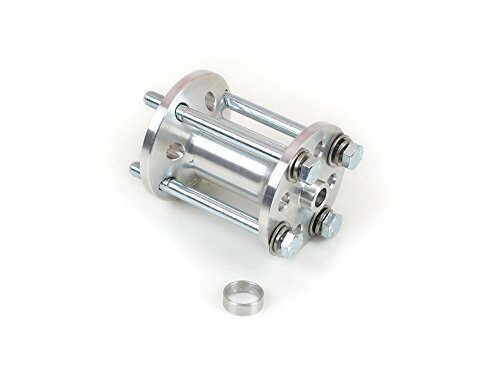 1.5 inch - 3 inch spacers are uniquely designed allowing spacer to remain bolted to water pump while changing fans. 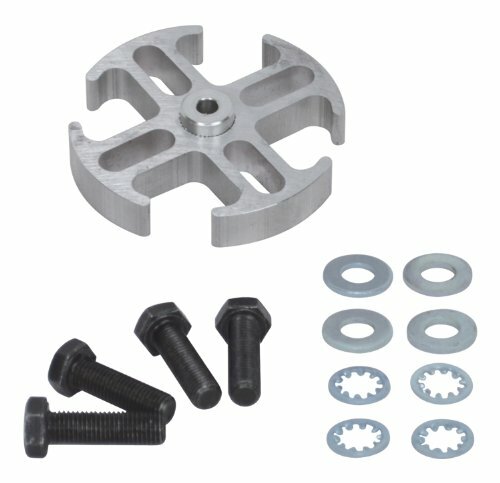 Aluminum spacers include reducer bushing, four Allen bolts to secure spacer to water pump and four hex bolts with washers to secure fan to spacer. 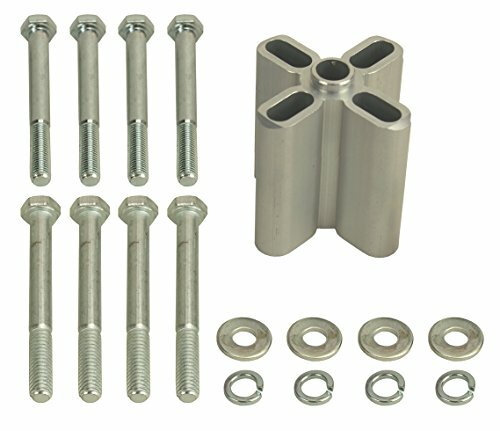 Note: ALL30180 and ALL30182 include one set of (4) Allen bolts only. 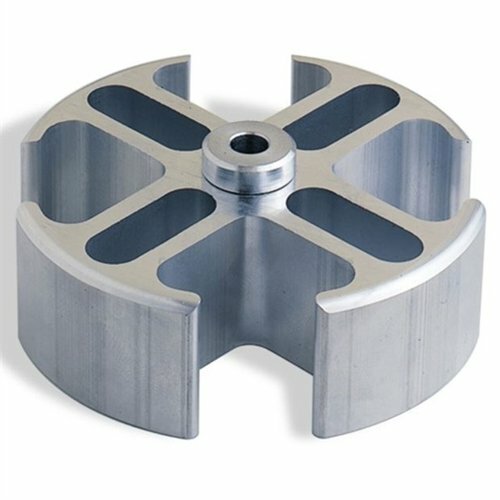 Aluminum spacers for use with stock or stock design aftermarket calipers and thin rotors. 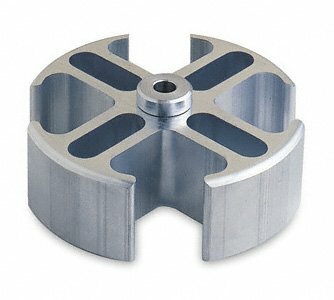 Spacers keep the piston safely in the bore of the caliper. 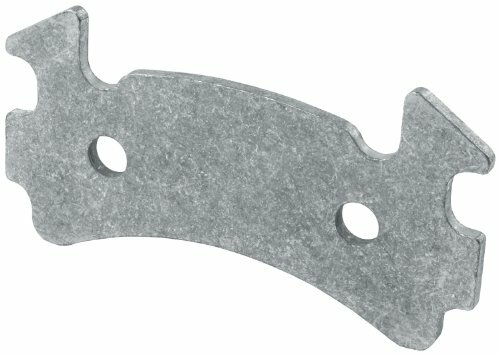 Choose from large GM style or midsized GM metric caliper. 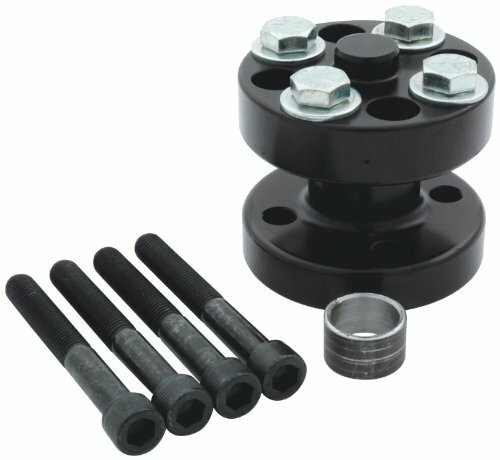 Spacers are sold each and may need clearance depending on caliper used. 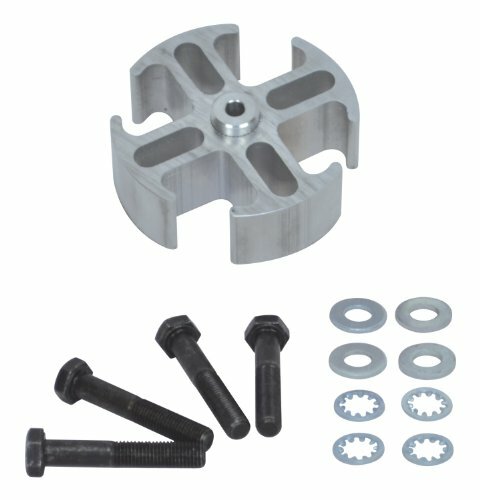 This fan spacer extends the fan 3 inches off the water pump flange. 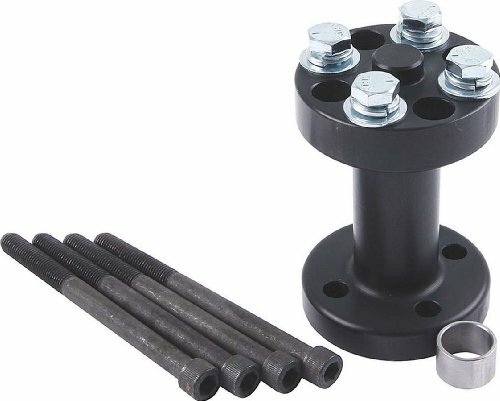 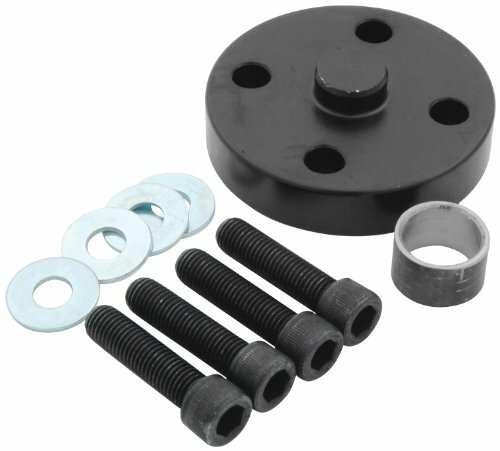 It comes with bolts and an adapter bushing for 5/8" and 3/4" water pump shafts. 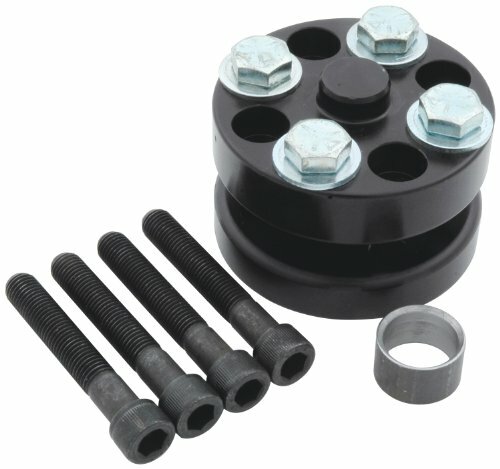 Designed to fit both Chevy and Fords.